Home Tags Posts tagged with "press"
Not too long ago I photographed a lovely apartment in the heart of Cape Town, just off bustling Long Street. 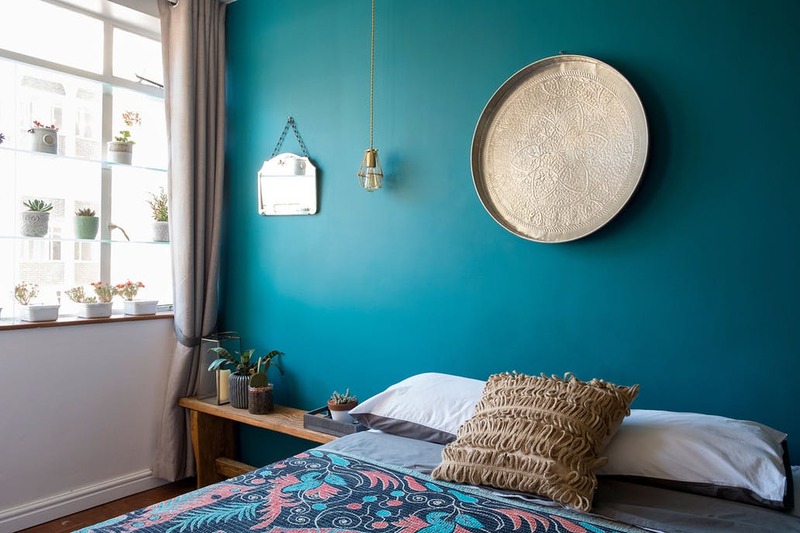 Owner, Sarah, totally transformed a sad-looking old bachelor flat into a Moroccan inspired one bedroom apartment with the help of local interior designer, Lei Lester. This apartment is a great example of how to maximise a small space. A home with HEART. By combining classic design with mid-century style, the Lesters have created a warm, contemporary home. After house-hunting for some time, Lei and Dijon Lester finally found a home in Bishopscourt Village and signed the deal in 24 hours. “We loved the dramatic view of the mountain but more importantly, the house had good energy and flow. It felt right as soon as we walked in,” says Lei, an interior designer and retail consultant. 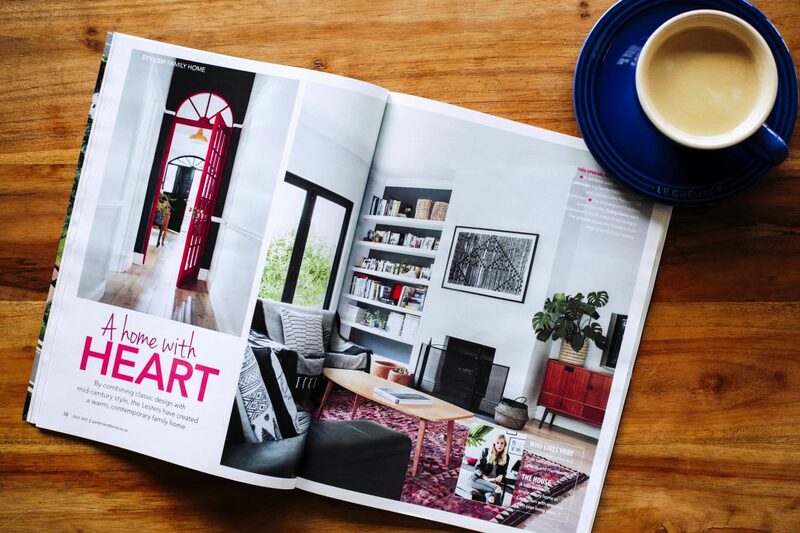 The interiors feature an eclectic collection of art and photography from around the world, as well as treasures, often quirky, discovered on their travels or weekends away. Lei and Dijon believe in choosing the right pieces over time, often trawling second-hand shops for special finds.